Holly Willoughby was forced to miss This Morning today after being too sick to get to work. The 38-year-old was replaced by stand-in host Rochelle Humes, after battling illness all week. Rochelle previously stood in for Holly on This Morning while she presented I’m A Celebrity… Get Me Out Of Here! at the end of last year as a fill-in for Ant McPartlin alongside Declan Donnelly. 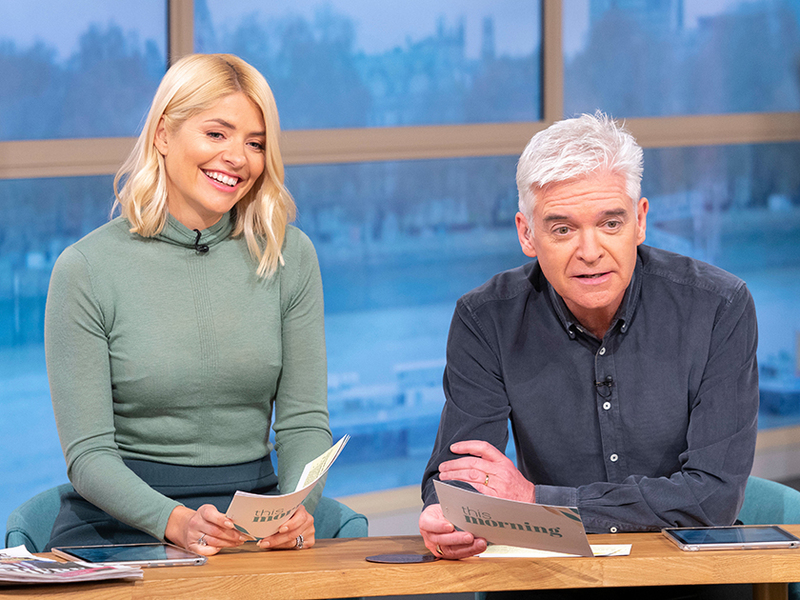 ‘Some of you might have noticed that I’ve got a different co-host for the day,’ Phillip Schofield announced during the first few minutes of the show. ‘Holly’s poorly today. If you’ve been watching throughout the week you’ll know that she’s been on a sort of downward spiral. Started on Dancing On Ice, she wasn’t really brilliant on Sunday, and then it’s got worse and worse. 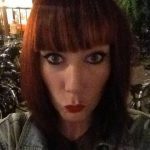 Another added: ‘Get well soon holly Rochelle do good job she always dose’. And a third said: ‘Missing my @hollywills fix this morning. Get better soon Holly #notthesame’. But there were plenty of others who voiced their concern for Holly’s wellbeing. Holly’s absence comes after she appeared a little under the weather during Dancing On Ice on Sunday, which also happened to be her 38th birthday. Holly kicked off her birthday celebrations early last week with a trip to Brixton Academy to see The Streets, where she was seen jumping and dancing at the side of the stage with a drink in hand. She spent her birthday morning at a relaxing spa with her children before heading to the DOI studios.